We just love when designers and architects come together to restore an old home to its original grandeur! We decided to stay a little while in sunny California and see what else this state had to offer. 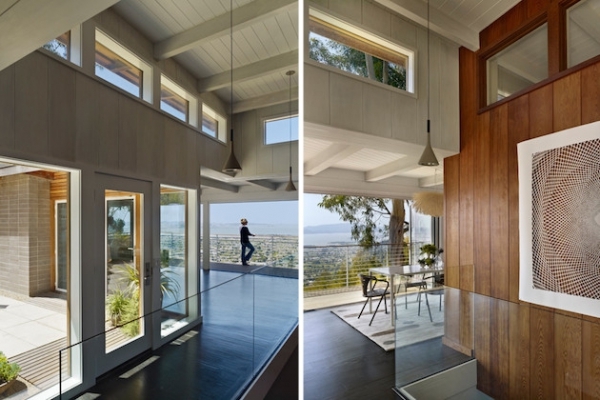 How delighted we were to find this airy home in Berkeley Hills! In the midst of the war-times, there still was beauty birthed in the aftermath. 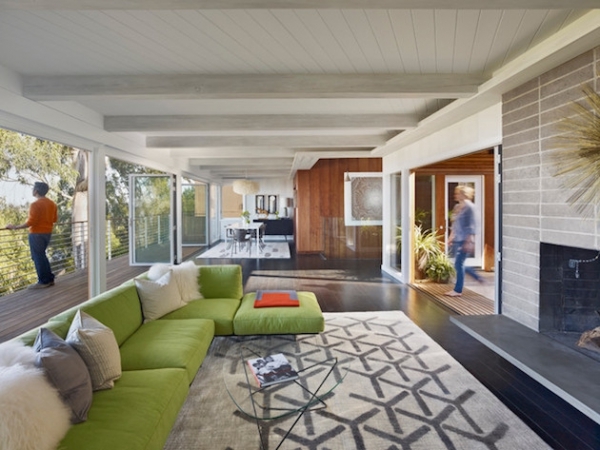 The creation of the Mid-century modern style included quantum leaps in interior and architectural expansions that added value to the contemporary design between the 30s and 60s, hence the mid-century. 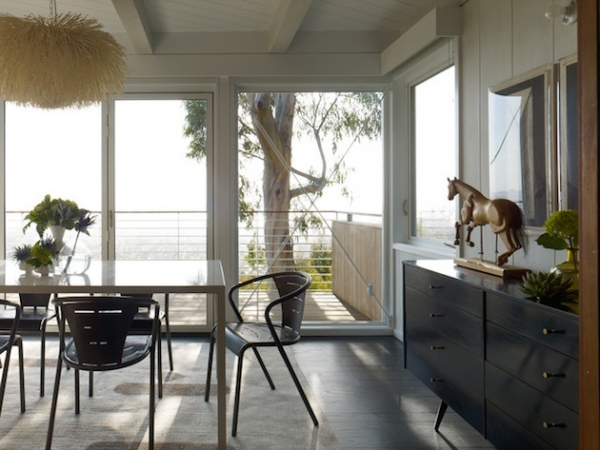 This airy home was made after the war and was revived thanks to YamaMar Design, located in San Francisco. 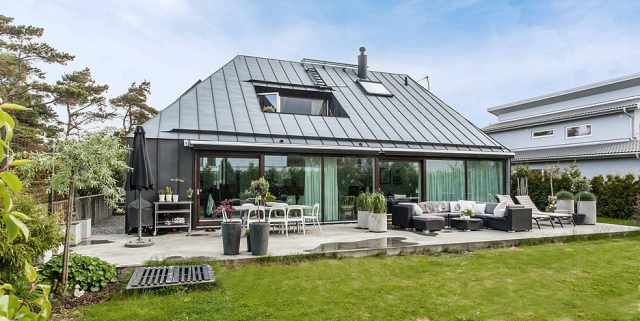 The rectangular form of this airy home gives it the advantage of an open space plan that seamlessly blends each room into the next. YamaMar makes sure to incorporate lovely hues of green which promotes balance, love, and harmony. 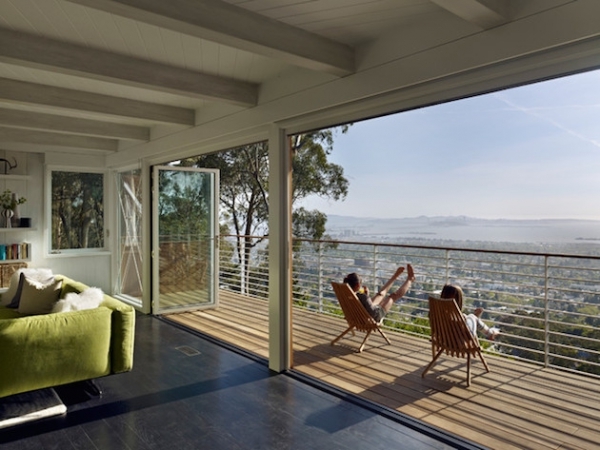 A beautiful elongated deck is added to this airy home for relaxation of all kinds. 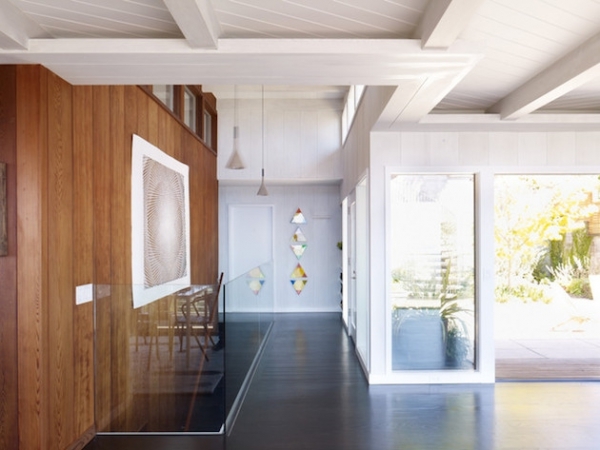 The wood paneling adds an interesting flair that seems to imitate the trees just outside its walls. 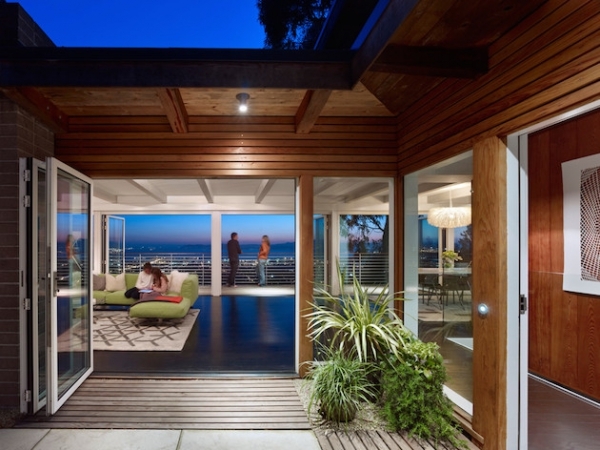 Additionally, it leads to an immaculate sky roof that makes it perfect to see the stars and constellations. 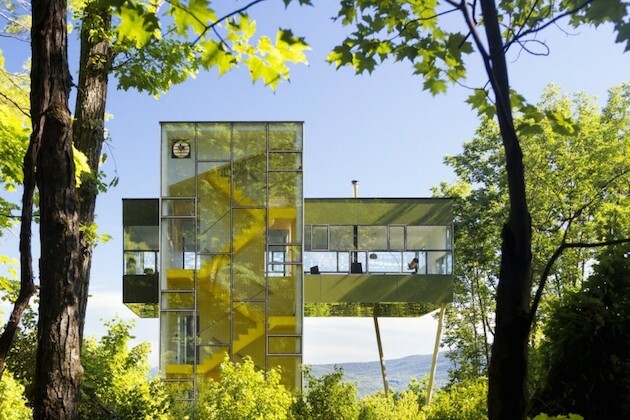 This airy home has the uncanny ability of taking the motto “going with the flow” to new heights!